Small 4 Style: Ouidad is Seriously Savory this Season! Ouidad is Seriously Savory this Season! 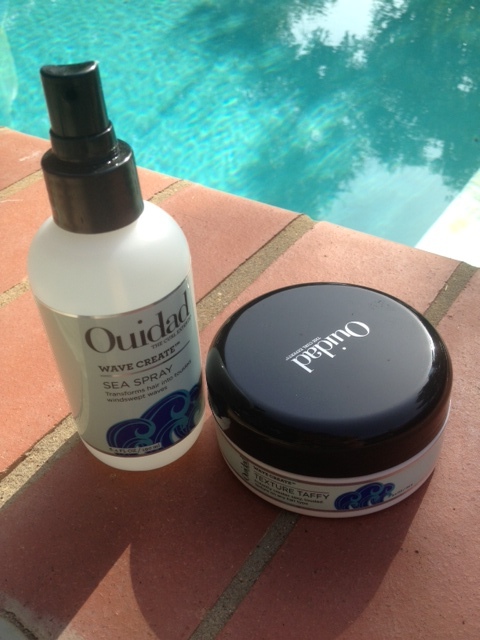 Summer is almost over, but you can still get those beautiful beach waves with Ouidad. 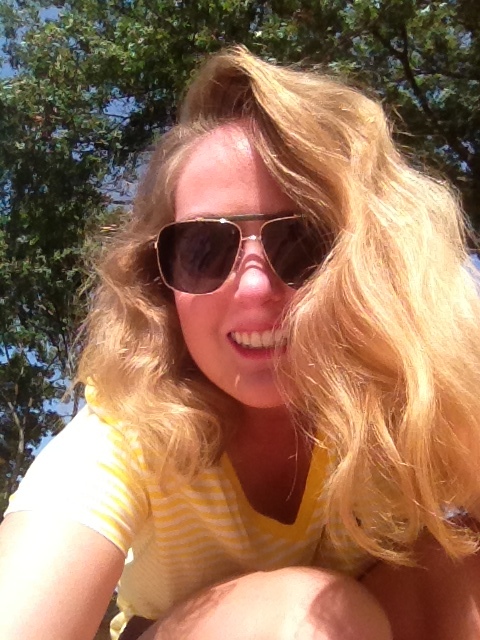 The sea-inspired Wave Create products (the Texture Taffy and the Sea Spray) are my new favorites in my haircare routine. After applying these luscious products, just let your hair air-dry and you'll have beachy waves that every surfer girl will be envious of. It's really easy and the result is awesome. They work for every hair texture and are made with natural ingredients and rich sea salt crystals. Ouidad makes me want to rock my waves every day! And another cool detail is Ouidad's recent collaboration with Dana's Bakery to create the sea salt caramel macaron inspired by Ouidad's Wave Create products. Yum! Next time you're in NYC, treat yourself to an appointment at the Ouidad flagship salon. It'll give ya'll an excuse to visit NYC... Love it!